We monitor our driver’s driving habits including acceleration of the vehicle and speed to make sure you are being driven safely. From time to time, we conduct blind tests of our chauffeurs’ performance and evaluate each aspect in order to make sure that our clients are having a great transportation experience. We schedule one back up vehicle for each four occupied vehicles as a precaution for unexpected issues, such as a flat tire or last minute change of plans. Conditions of our fleet of vehicles are an essential part of our success. Our vehicles have weekly maintenance service and daily car wash to assure our costumers safety and satisfaction. 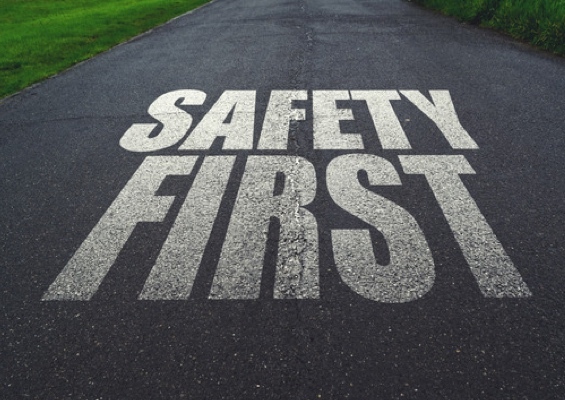 Our safety requirements start with the recruitment process which continues with a detailed training and development. We first have a phone interview with the driver candidates, which covers their geographical knowledge and communication skills . Candidates who meet the requirements after the phone interview will then be invited to prove their qualifications which cover driving abilities, geographical knowledge, punctuality and customer service skills. Time Management Skills and Punctuality. Rides On Time Transportation invests great time and effort in its detailed training process to exceed our client’s private car service experience expectations. Our training starts with understanding the core values of Rides On Time which include safety, punctuality and being customer service oriented. Our training course covers. Getting in and out of San Diego and Los Angeles Airport Terminals including knowledge of zones, meet and greet and parking locations. We believe that development is very crucial in the transportation industry in order to provide the highest service possible. 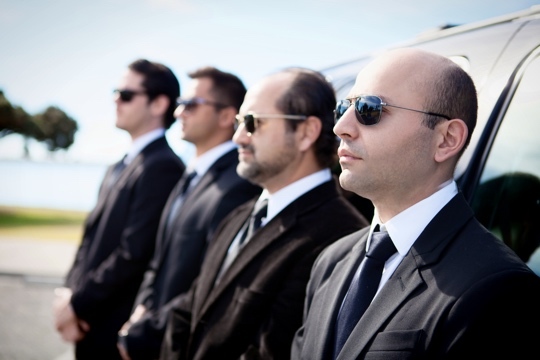 Because of ongoing development of our services and given self improvement opportunity to our chauffeurs, we have been keeping our reputation to be one of the best transportation companies in San Diego. We are committed to advance our service skills. Ongoing development and training is required even after our chauffeurs have accomplished understanding of the service and driving skills they are required to perform.